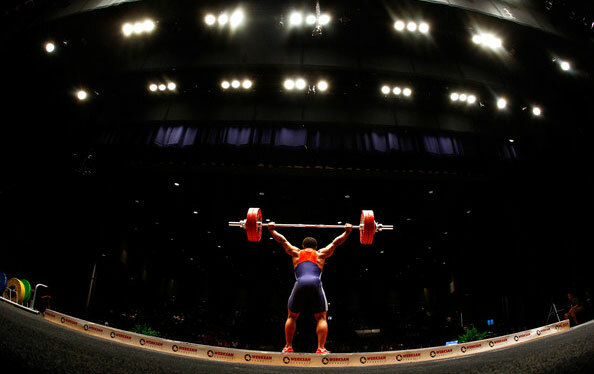 USADA announced today that Daniel Lehr, of Ripon, California, an athlete in the sport of weightlifting, has tested positive for a prohibited substance and accepted a four-year sanction for his violation. This sanction was subsequently reduced by three-months at the discretion of USADA and the World Anti-Doping Agency (WADA), and in accordance with the rules, based on Lehr’s prompt admission of the violation. Lehr, 31, tested positive for the prohibited substances 1-androstenedione and its metabolite 5α-androst-1-ene-3α-ol-17-one, and ostarine and its metabolite o-desphenylostarine, as a result of an in-competition urine sample he provided on August 15, 2015, at the USA Weightlifting National Championships in Dallas, Texas. USADA Protocol for Olympic and Paralympic Movement Testing, the United States Olympic Committee (USOC) National Anti-Doping Policies (USOC NADP) and the International Weightlifting Federation (IWF) Anti-Doping Rules, all of whom have adopted the World Anti-Doping Code and the World Anti-Doping Agency Prohibited List. Lehr’s period of ineligibility began on August 15, 2015, the day his sample was collected. In addition, Lehr has been disqualified from all competitive results obtained on and subsequent to August 15, 2015, the date his samples was collected, including forfeiture of any medals, points and prizes.